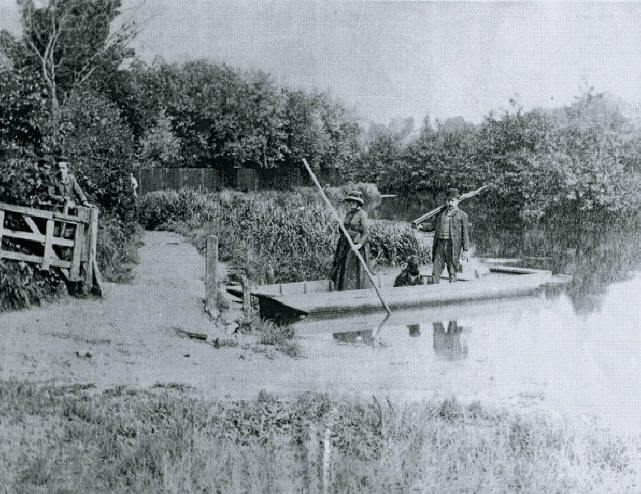 The ford at St Catherine’s was replaced by a ferry c.1760. In later years, it operated, rather fitfully, until 1963. The footbridge was built in 1978. 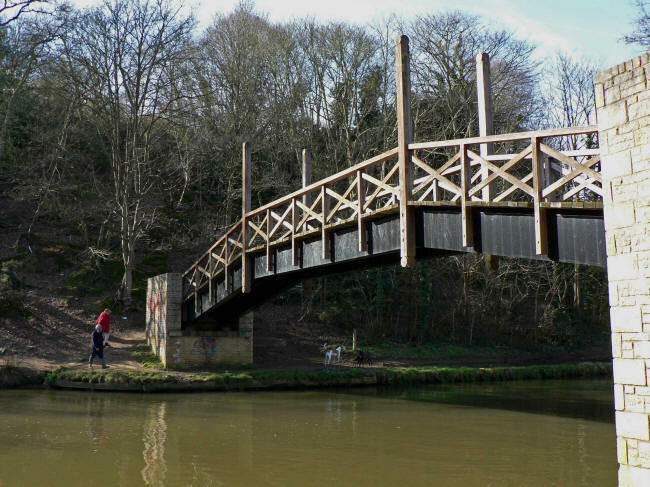 It is the only bridge in Guildford to have been designed by an architect, H.T. Cadbury Brown. St Catherine’s Bridge provides an important link in the “North Downs Way”. Previously walkers had to make a long detour into the town.